I hate the term 'guilt free food', I hate marketing campaigns that promote buying a product because it is 'guilt free', I hate the idea that we should feel guilty when we go for a meal out or when we have a larger than conventionally expected slice of chocolate cake. Can somebody please explain to me why we should feel guilty for eating when it is a function that we need in order to survive? According to Beat, approximately 1.25 million people in the UK have an eating disorder. While this is an incredibly unpleasant statistic, is it honestly surprising when we are constantly exposed to a sickening portrayal in the media of what we should look like? According to the internet, 'perfection' is something that is so unachievable; a body without any fat, a life that is dedicated to what you look like. 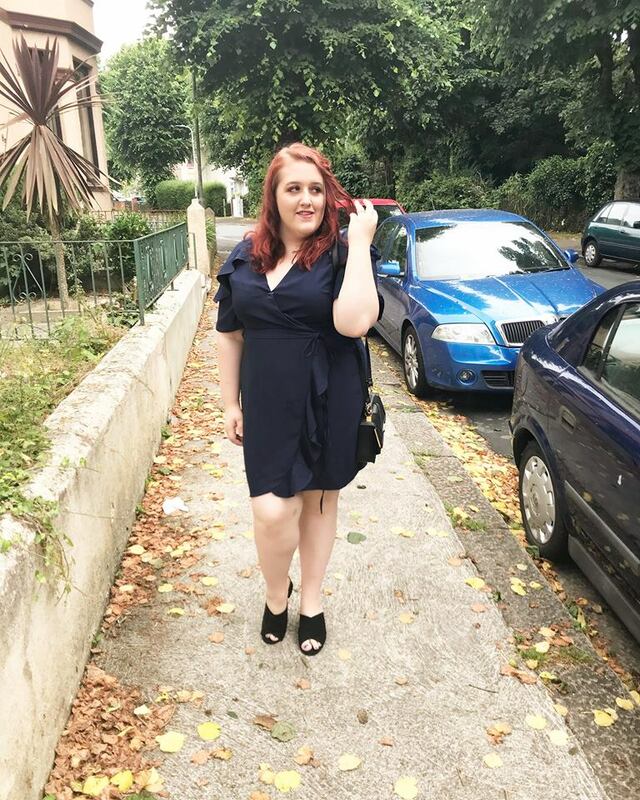 With celebrities such as Kim Kardashian promoting those hunger suppressing lollipops all over her Instagram, magazines pointing out when a celebrity or influencer (still hate that word) has put on the tiniest bit of weight and this general belief in society that 'thin means pretty', it's easy to see why there is a stigma around enjoying food. This should not be the case. Over the years, I have watched so many of my friends and people around me count calories, religiously stick to diet plans and sometimes, eat nowhere near enough. I've witnessed people experience mental health issues as a result of feeling so low about their appearance and wanting to look like 'the people on Instagram'. This is so damaging. Just as a side note, I'm not saying that we shouldn't watch what we put in our bodies; it's important to have a balanced diet but when someone is feeling guilty about having a bit of garlic bread as a starter in a restaurant, that's where I think there is a problem. I recently wrote a post about my own struggles with eating and my body confidence and the response I had from it was overwhelming. So many lovely people emerged from all different corners of the internet to listen to what I had to say and I received so many heartwarming comments. However, I am self conscious about putting photos up of myself on social media because I am aware that I am not the size that society thinks I should be and while I try so hard to accept myself for who I am because I know that my size does not define me, it's difficult when I am so incredibly aware of the stereotypes, stigma and general backlash towards people who are a bit plus size. I feel as though this post has been a bit rambly, which is not a surprise because hey, I'm always a bit rambly. However, I just wanted to make the point that we shouldn't feel guilty about eating and I really hope that companies stop using the term 'guilt free' when referring to food because it has so many negative connotations and really isn't helping anyone. What do you think about the idea of certain food being 'guilt free' and the notion that we should apparently feel guilty for enjoying food? Let me know!